Saints quarterback Drew Brees says he has been in touch with Reggie Bush and hopes the running back will see that he can still play a key role with the Saints even though the club made a trade to acquire Alabama running back Mark Ingram in the first round of last week’s NFL draft. Brees said he saw a Twitter post in which Bush wrote, “It’s been fun New Orleans,” shortly after Ingram was drafted. Brees said he texted words of encouragement to Bush soon after. 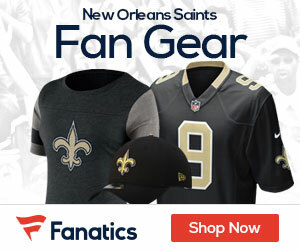 Brees said he saw a parallel between the drafting of Ingram and the Saints’ decision to draft Bush in 2006, when running back Deuce McAllister was one of the club’s featured players. “Deuce handled that situation better than anybody ever could have and he had one of his best seasons in 2006,” Brees said.